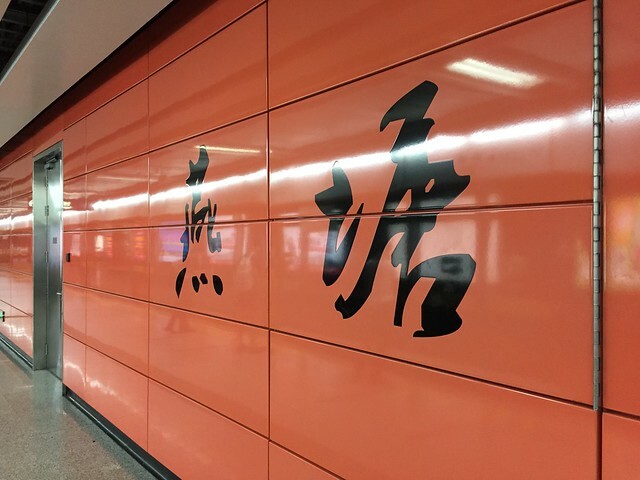 Tianpingjia is a station on Line 6 of the Guangzhou Metro. For more details view the ExploreGuangzhou interactive Metro map centered on this station. exit b.100 metres.sri lankan food restaurent. exit pintu mana? which exit to the shop?